LUTON, June 27, 2018 -- OAG, the global leader in flight information, has partnered with Plug and Play, the world’s largest startup accelerator and innovation centre. The new partnership enables OAG to collaborate with disruptive startups and technology leaders to create smarter and more innovative solutions for the travel ecosystem. 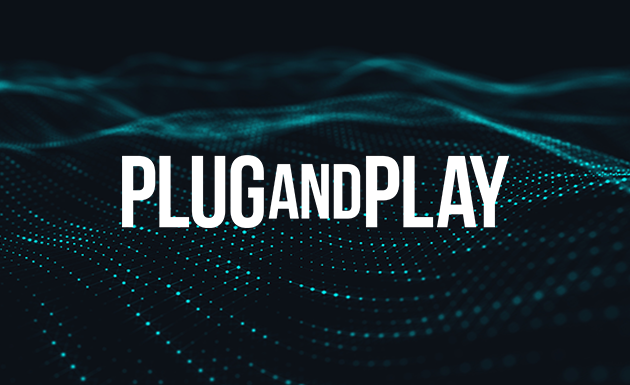 Founded in 2016, Plug and Play’s Travel and Hospitality Innovation Platform focuses on discovering, supporting and scaling disruptive technologies that are defining the future of travel. For OAG, the new partnership follows a period of rapid growth in the travel technology market. 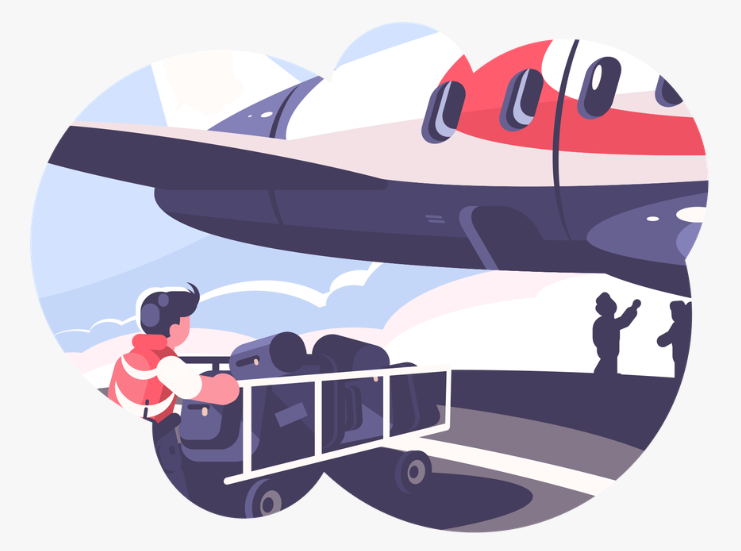 Many leading technology companies and startups are already powering their critical applications and products with OAG’s easy-to-use APIs and market-leading air travel data. With flexible and seamless integration, OAG’s data solutions enable providers to manage and control their own supply of air travel data. This approach maximises efficiency, saves money and creates an unrivalled competitive advantage by offering customers access to data that other aggregators don’t have. OAG has the world’s largest network of air travel data, including the definitive schedules database of more than 900 airlines and over 4,000 airports. With the most extensive flight status information database in the market, OAG handles more than 57 million records of flight status updates per year, processes 1.4 billion requests and continues to deliver more than 54 million dynamic flight status updates daily.